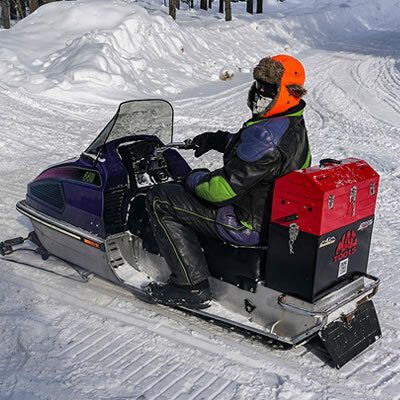 The last time we wrote about Cam Webber he described his early mountain sled conversion project on a 1997 Polaris – in what might have been one of the earliest forays into building a truly dedicated sled for mountain riding. Though Cam is semi-retired from snowmobile riding, he still does gets out once in a while. 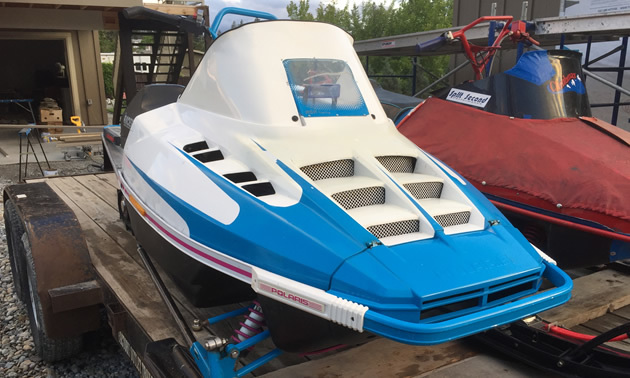 In addition to the above mentioned 1997 Polaris custom modified project sled he also owns a 1996 Polaris as well. We asked Cam about this eye-catching powerhouse of a machine as well. 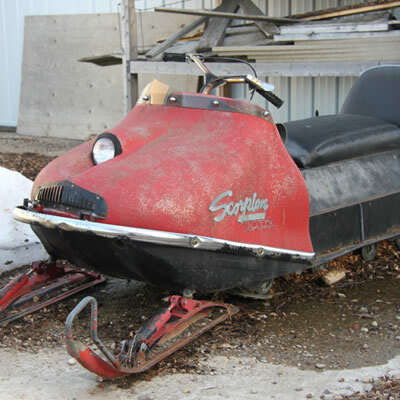 “It was owned in Sparwood, where I lived at the time, by a well-known snowmobile rider named Kenny Paniec. Kenny really did most, if not all, the work on the snowmobile before I ever got it,” said Cam Webber. Cam says he has owned the snowmobile for over 6 years and it's still a fun ride – when he has the time and ambition. 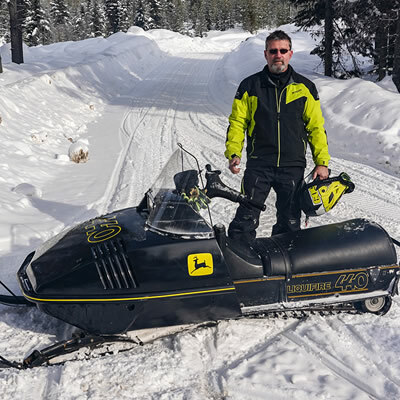 Thanks again to Cam Webber for sharing his story of Sparwood's Kenny Paniec's customized Polaris XCR.